NEW LISTING & OPEN HOUSE - 6400 Biggert Road London, OH 43140! 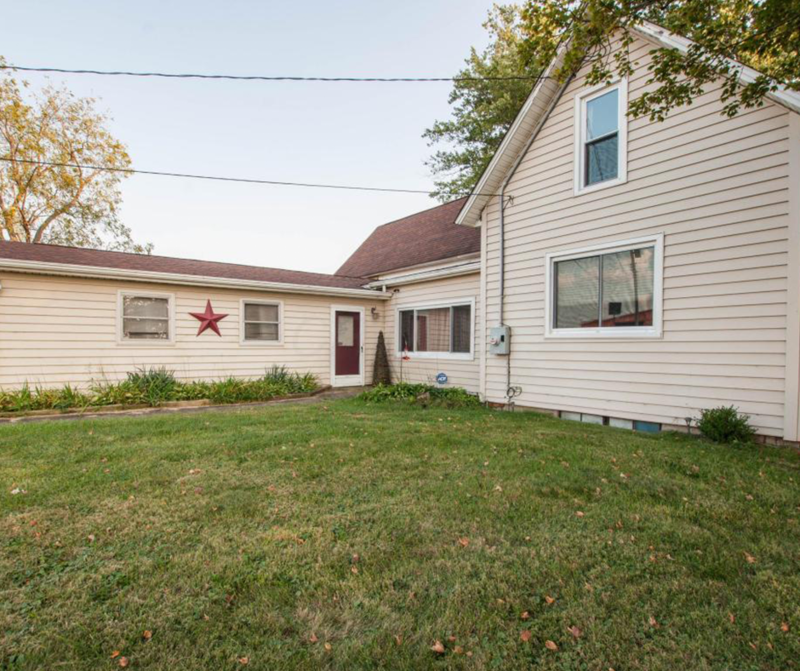 NEW LISTING & OPEN HOUSE – 6400 Biggert Road London, OH 43140! Here is your chance to own your own country paradise with this charming mini-farm! Wait until you see the wood timbers in the large red barn! Property has had many updates in the last 10 years including roof, windows, siding, and carpet downstairs. Bathroom was gutted and updated approximately 6 years ago. Within the last 3 years the kitchen counter tops and stone back splash were replaced and stainless appliances were installed. Within last 4-5 years, were the installation of a new garage door, new furnace and new central air unit. Carpet was replaced upstairs in the last year and new driveway installed, along with new garage door on the barn. The property has several large outbuildings and great road frontage! So much potential! Don’t miss this! Click here to see more! Open House – Sunday 10/8/2017 from 2-4 P.M.